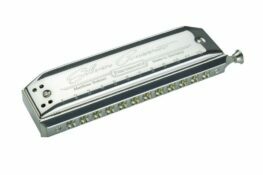 The Seydel Session Standard Harmonica. 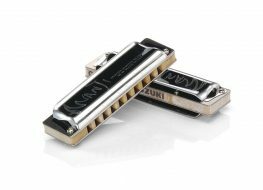 Categories: Harmonicas for Beginners, Harmonicas, Diatonic Harmonica, Manufacturer, Seydel. Tags: Harmonica, Session Standard, Seydel. 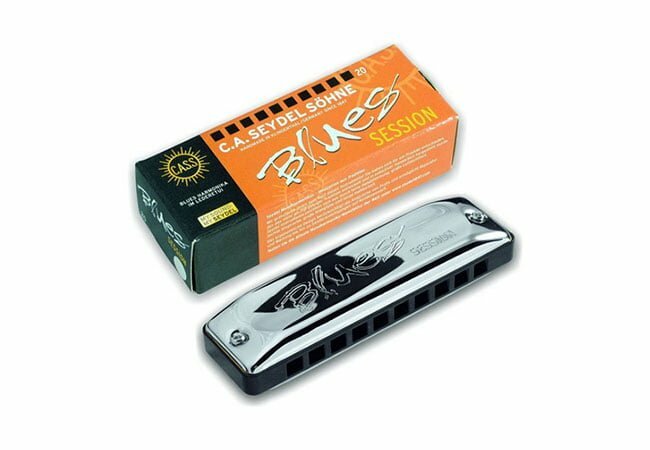 The Seydel Session Standard Harmonica is a Diatonic harp with plastic comb and stainless steel covers. 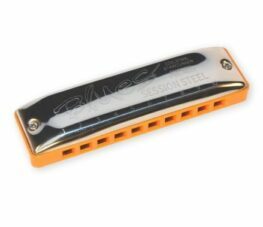 A fantastic blues harp that is ideal for beginners. 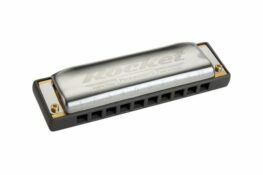 Learn to play on this wonderful Seydel Harmonica, that comes in the majority of keys. 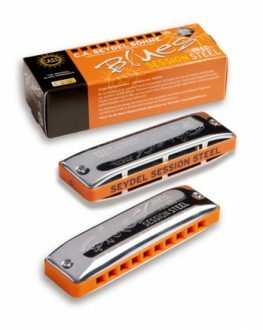 Seydel is the world’s oldest extant manufacturer of harmonicas, having been producing the instruments in Germany since the 1940s. Following World War 2, the factory was, unfortunately, within the newly formed GDR, and the company was absorbed into the state run manufacturer of instruments. After the end of the Cold War, Seydel was returned to the descendants of its owners, then was sold to the current owners around a decade later. 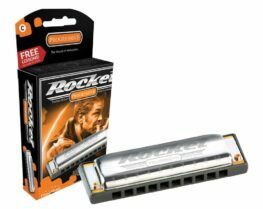 They are now known for their high quality, durability, and, in many models, their signature stainless steel reeds.